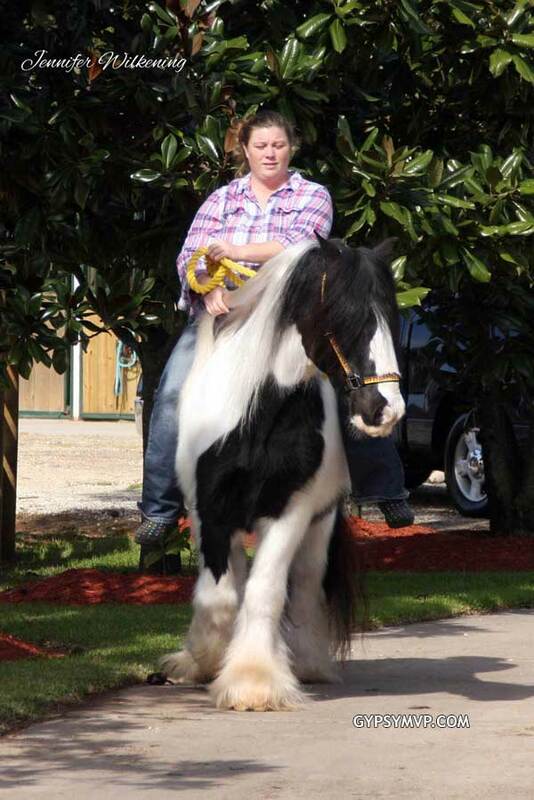 Ride and Drive gelding for sale limited time $9,000. 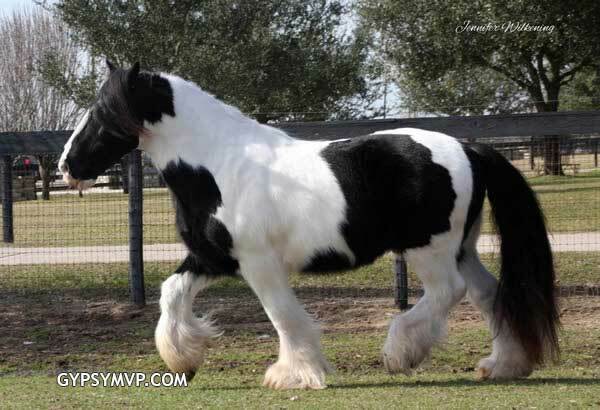 DASHER: Here he is. 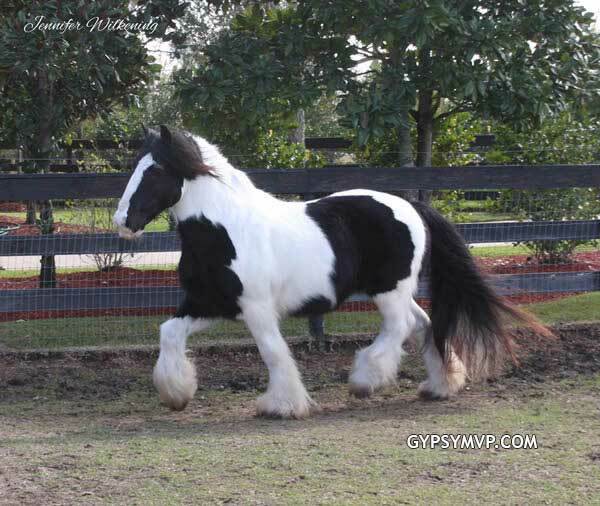 Your chunky, kid-safe, ride and drive gelding. 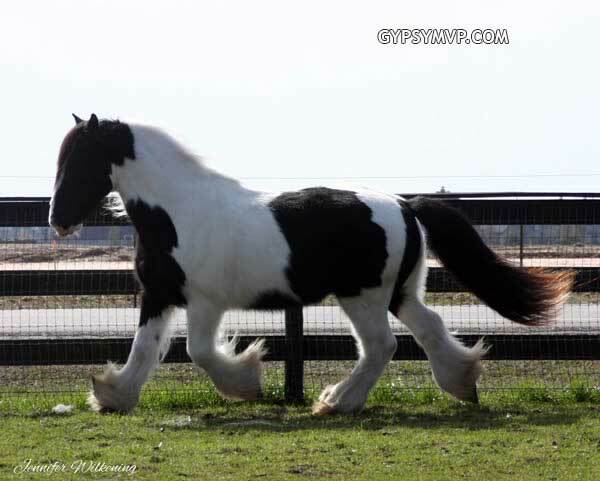 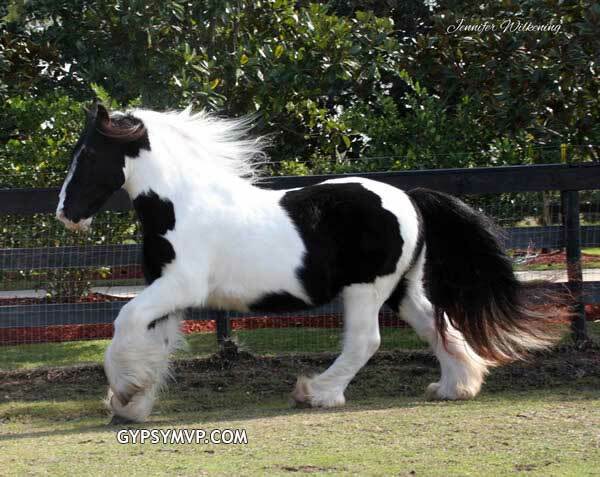 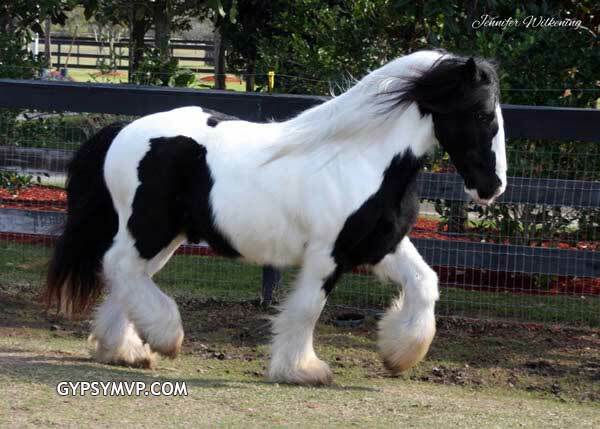 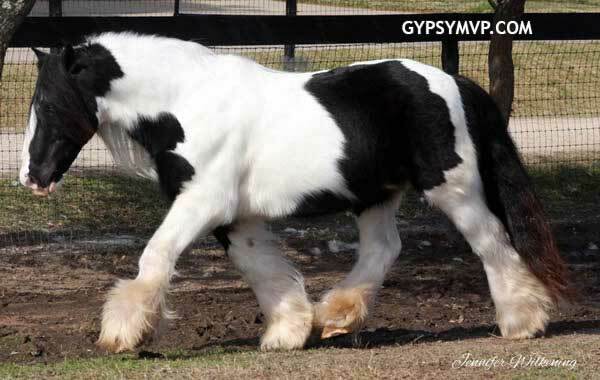 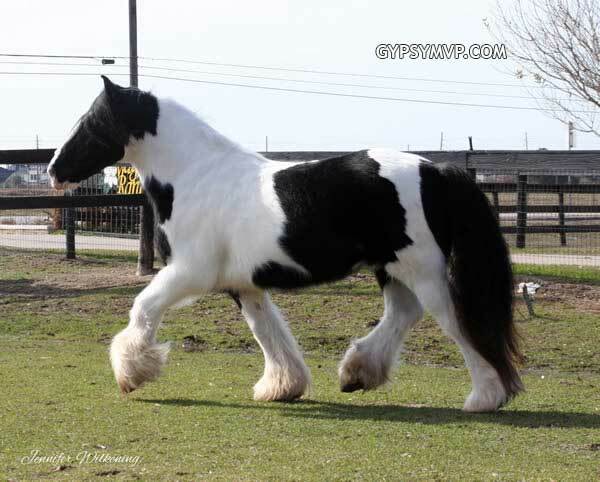 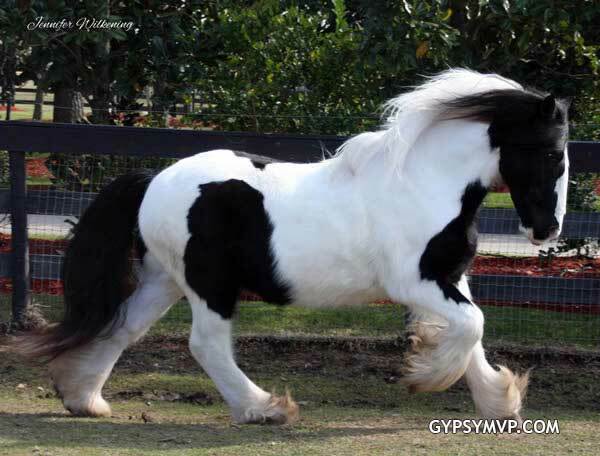 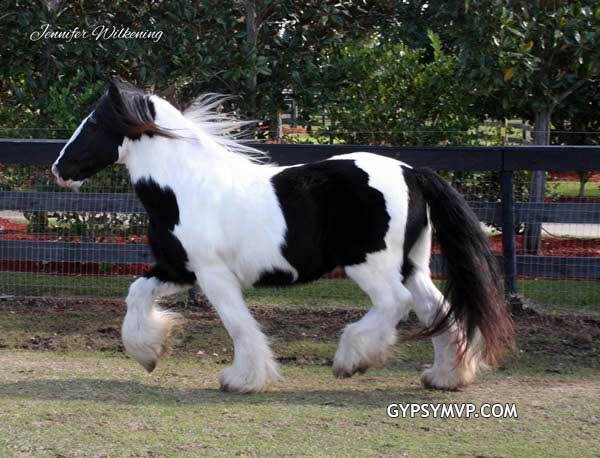 Dasher is a 14h friendly gypsy Vanner with tons of hair and presence. 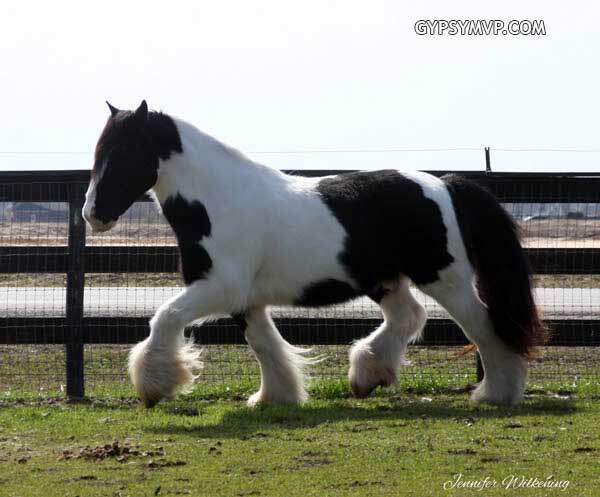 He is calm and compliant with a "been there done that" attitude. 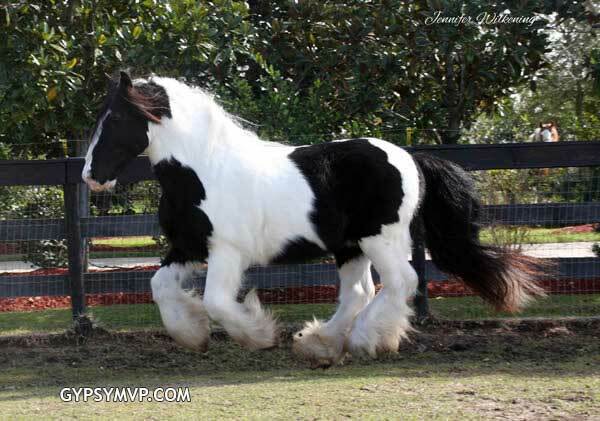 He is imported and GVHS registered, ready to make a child's birthday wish come true.